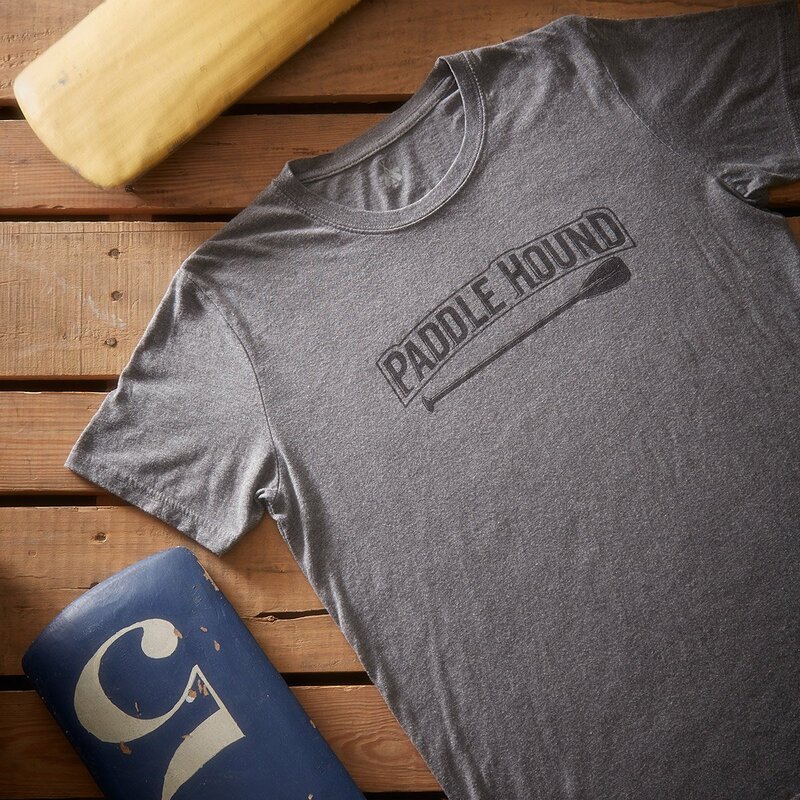 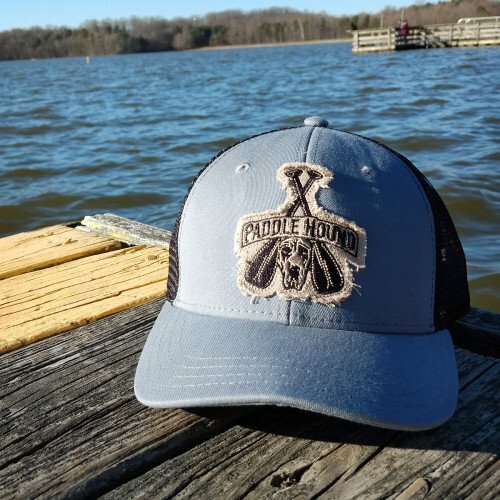 The Paddle Hound Men’s tri-blend short sleeve t-shirt will quickly become a new classic. Designed with a vintage look and soft feel of ring-spun cotton, this t-shirt is ideal for any use, from outdoor gatherings with your crew to laid back afternoons with your favorite board and four-legged companion. This shirt’s unique blend of 3 yarns offers durability and comfort. 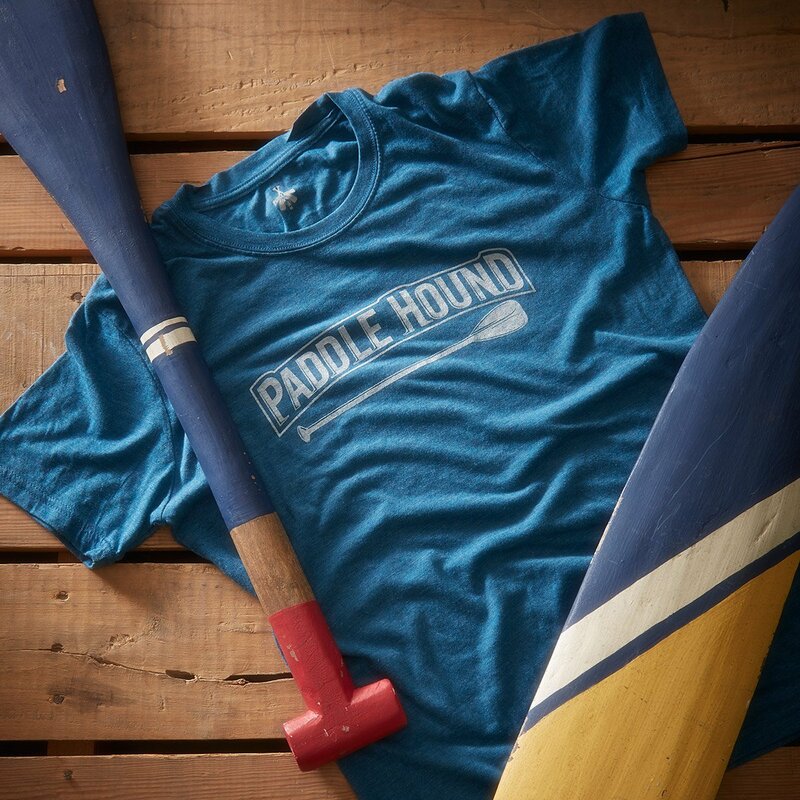 The cotton provides softness, polyester adds strength and rayon gives it a slight shine on its surface. 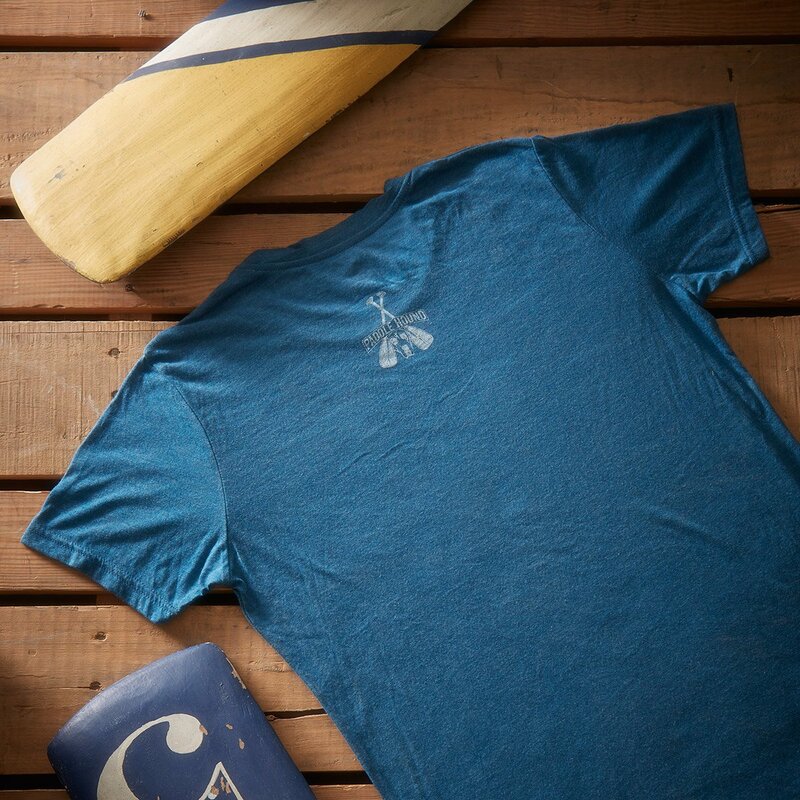 This shirt stands out in any crowd and will definitely be your go to tee for any occasion.